Do you have a story of healing or transformation through yoga that you’d like to share with the world? 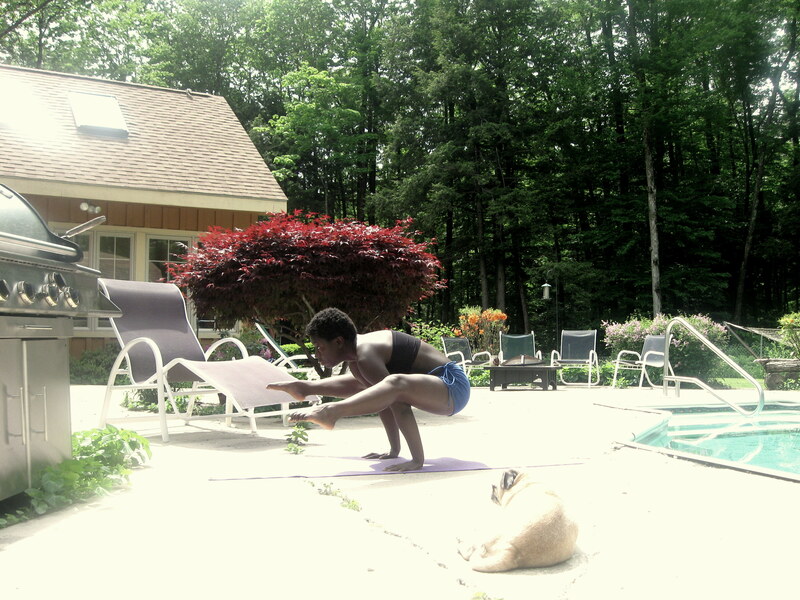 The Yoga Diaries is now accepting submissions. We believe now more than ever the world needs to hear about the healing power of yoga. Please help us to spread the light…and the healing. Wow that’s super dope. I just started an intro yoga class two weeks ago and I can’t do ANYTHING like that.